This nourishing conditioner feeds back into your hair nutrients that add body and strength to thin, fine-looking hair. This scalp formula is a balanced topical solution of exotic botanical herbs and active hair nutrients. When massaged into the scalp, it nourishes and activates the scalp and hair roots to create the ideal environment for restoring thicker, fuller-looking hair. 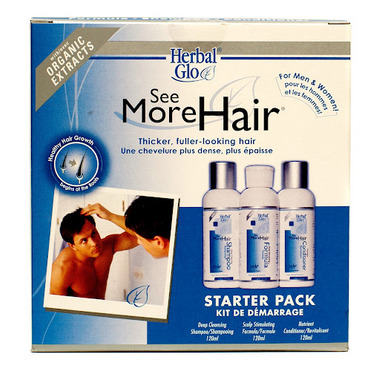 definatly good product, i feel lose much less hair when i use it the firsttime and i will continue to see the results. will surly buy again. Loving the trial pack. Shampoo, conditioner and treatment all are effective. Hair loss has abated immediately with 2 weeks of use, though not totally gone.